At times the invention turns out to be a much used and abused word in the world of app designing! Have I caused you to raise your eyebrows??? 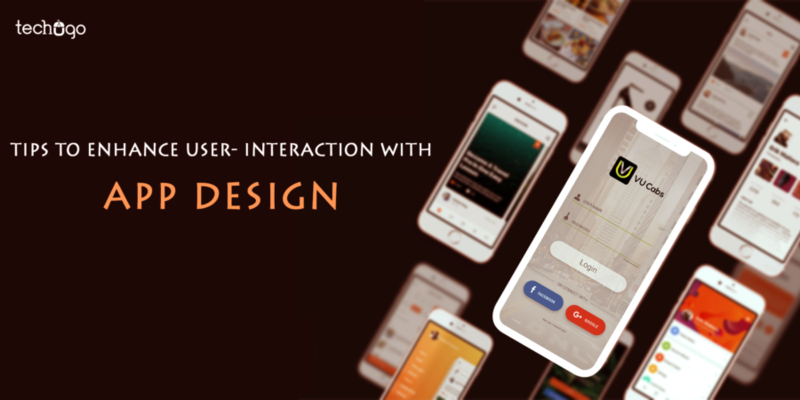 I am sure I must have, but eventually, it speaks the condition of current scenario of app design industry where a big chunk of app designs are based on abstract designing strategy, which is only understood by a specific group of people, and the targeted masses stay in the unbeknown situation, about the design. Do you find it a sarcastic approach? Actually, that’s what I had aimed for because users are the main takers of your app, and if they fail to get what your design plans to offer, then believe me the number of hours and the efforts you might have spent on thinking something different, is nothing but FUTILE. The app design covers the infinite landscape, as there can never be a limit marked for the creativity, and in order to rouse the excitement amongst the users, app designers try different ways and measures to do that job. In this post we are going to discuss the tips for app design strategy, and what can be added to it to avoid the glitch of users’ hatred. Remember, the half-baked knowledge always proves fatal, hence it is highly recommended to understand the every if & but involve in the design strategy before making it as a part of your mobile app. Being an app designer, there are few core principles, which you cannot ski at any given cost, as these factors help you create a rhythm in your design, which is further enjoyed by the users and help them to understand that what is there lying beneath your app design. I don’t know how many times I have explained this to various sets of workshops, and even today I would like to proceed further with clarity as my number One choice. The reason is very obvious; CLARITY holds the power to convince your users to use your app. The best strategy to follow clarity within your design, you need to keep questioning yourself about the impression a first time user will get form your app, keep checking whether you are able to comprehend the app in the very first look or not? The clarity is the only factor which leads your app in the right direction and helps you avoid the unnecessary burden of design glitch. The design consistency works as a tutorial for your app, wherein your users get accustomed to the specific set of buttons or navigation and use them in the same manner throughout the app. This helps your audience to not to waste your thought process in understanding the navigation on each feature separately. Your app is supposed to get used by humans, and they look for convenience, not the rocket science to build a new invention. Let there be the ease of usability in the mobile app, and don’t replace the ubiquitous features like payment gateway or chat support with something innovative, and falling out of their comfort zone. The white space used within your mobile app works as a breathing element for the design, where the users can focus their attention on readability and taking a note of the relevant features. Thus you need to practice this strategy without a fail within your mobile app concept. App designers must be well-versed with the primary, secondary and tertiary colors, as these aspects increase the usability of the app, and let the users use the app efficiently outdoors, without affecting its features. Apps are not the right place to offer the heap of content to your readers, but it must give the succinct and very precise version of the content, describing the elements of the app, to encourage and use the features. Also don’t make the font size lesser than 11 points, removing every need of viewing from distance without zooming. I believe the title itself chucks the dilemma, but to make it easier, lemme explain it further…a mobile phone which fits in our pocket also has a limited space on its screen, and to worsen the situation, not every user holds the same screen size phones, which only build more stress around your app. An app is not sufficed to one feature, but multiples and to fit all in one screen size is a suicidal thought. To evade such catastrophe to happen on your mobile app, you must let your mobile app to facilitate one key action on one screen. This not just eases down the pain of users to understand your app, but also helps your app to create a successful navigation chain. 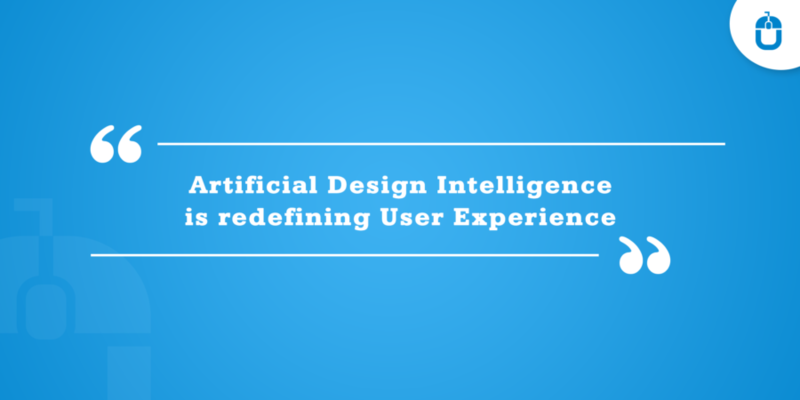 In the world of app designing, terms like Affordances & Signifiers are not aliens, as these two very factors set that how far the app would be intuitive and an easy-to-use product. 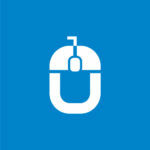 Affordance- It opens a new gateway to help the users fathom the relationship between the human mind and technology. It shows more about a function of an app. Signifiers- As the name suggests, signifiers hint at affordance. For instance that blue marked field in the event of blank/left option within a form page. However, signifiers must be used appropriately, so the users would not be left in the confusion pool. Negative Affordance– Have you ever noticed a grey button, which reflects the inactivity or the lock on any feature, simply indicates that these buttons cannot be used further. Language Affordance– This type is sufficed to the options like “Click Here” or “Go back”, letting the users perform the required action appropriately. Symbolic Affordance– A new mail, comes with an envelope symbol, a chat symbol which denotes the chat, a double blue tick in whatsapp…these all are some of the examples of symbolic affordances and let the users make their next required action. Visual Affordance– It includes the hints referring to the physical appearance of the object, like that popped button, which encourages the users to press it further. Pattern Affordance– One of the most commonly used affordance by the app designers, as it indicates the pattern including navigation menus/bars, and the downward arrow to name a few. You can consider these facts as the foundation for a successful app design, and there is a larger scope available within to practice and include further to get that mesmerizing mobile app design which can make the users stop and download your app. Lastly, I would wrap up this post with a golden rule, that app design is the key to app’s success, and you cannot fiddle with it with the unnecessary chaos of creativity and imagination. Reach a leading top mobile app development company in usa and understand that what best can be done to your app concept to carve a successful app product.